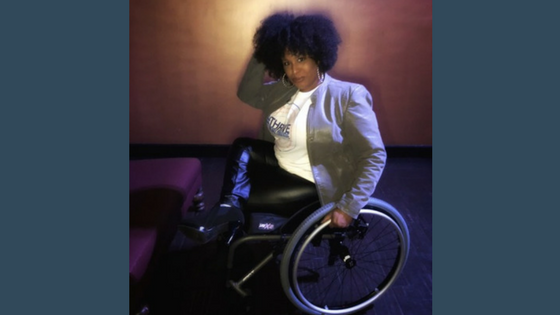 A little bit ago a friend encouraged us to check out Accessible Hollywood, a site founded and edited by Tatiana Lee, an actress, model, and lifestyle blogger born with Spina Bifida. After we finished voraciously reading through her site, we reached out to Tatiana who graciously agreed to chat with us about diversity and inclusion in the world of dating. Wanna stay in the know? Sign up for our newsletter!